Thanks to a small but important change to shopping carts, your customers will now see items in their cart arranged by the order in which they were added. 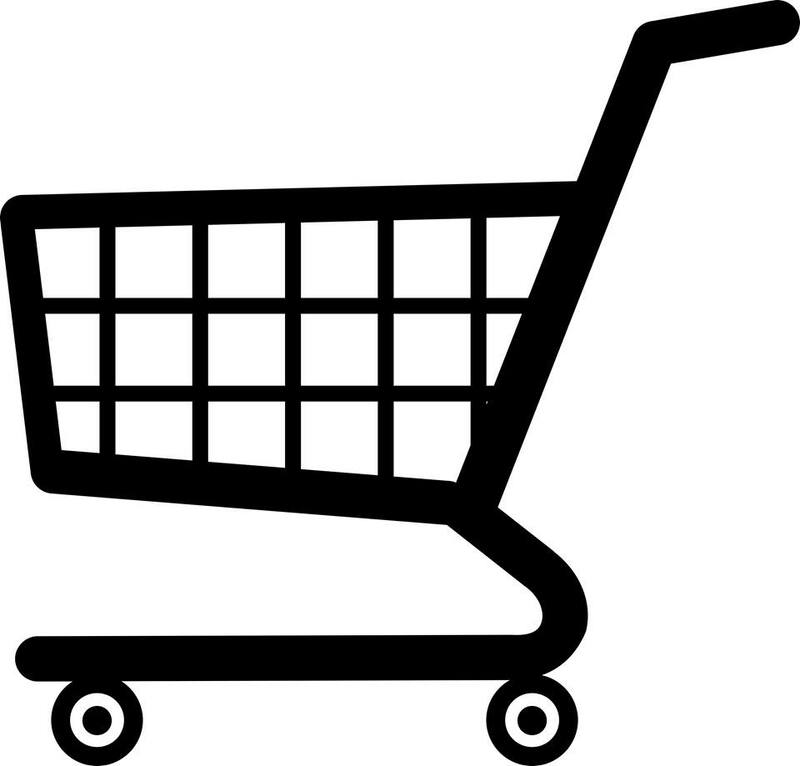 The cart is a critical part of the buyer experience. From here, buyers can complete their purchase or add additional items via the "Add Another Style" pop up and the cart cross-sells section.